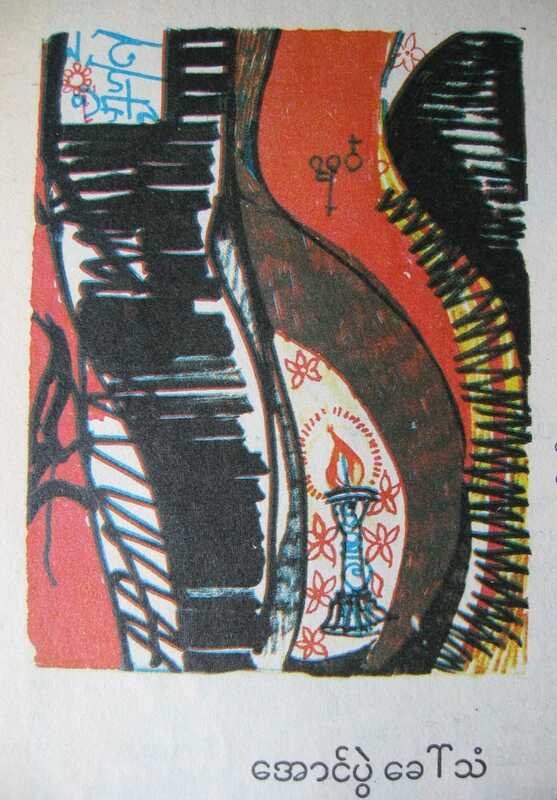 You may be facing some technical issues with the search. 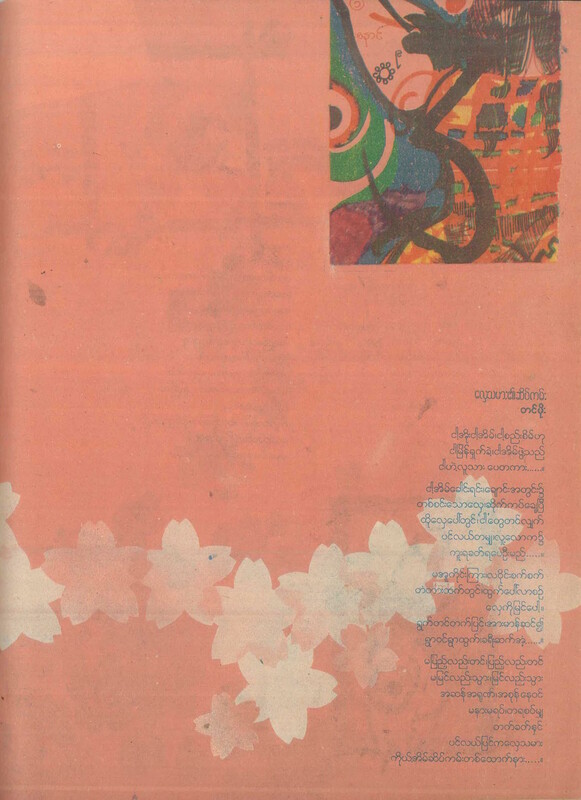 We are working to resolve it quickly. 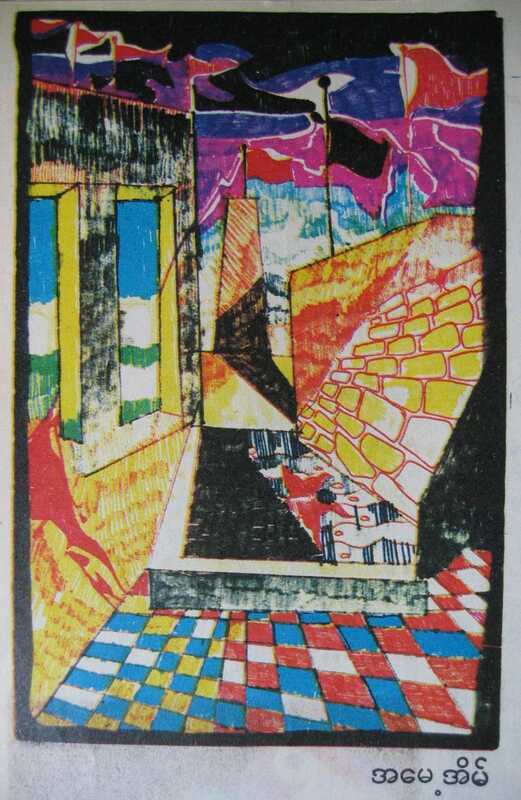 Apologies for any inconvenience caused. 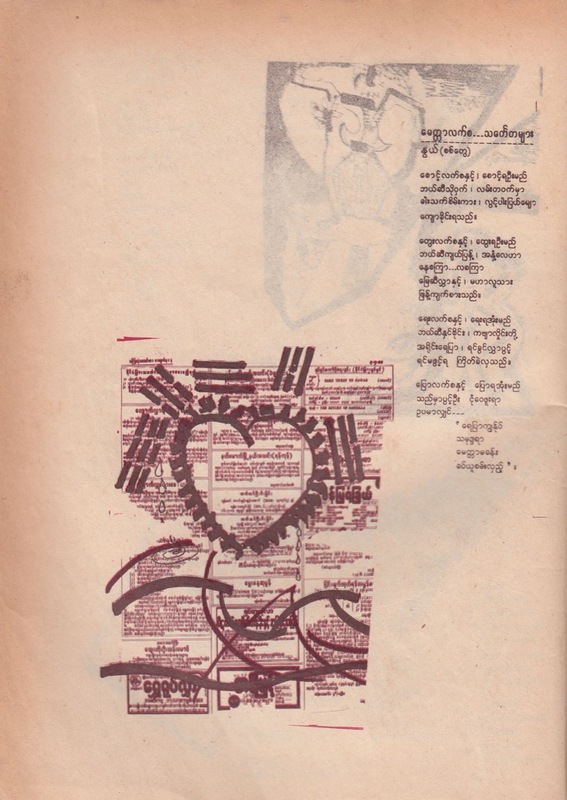 You may select up to three subjects. 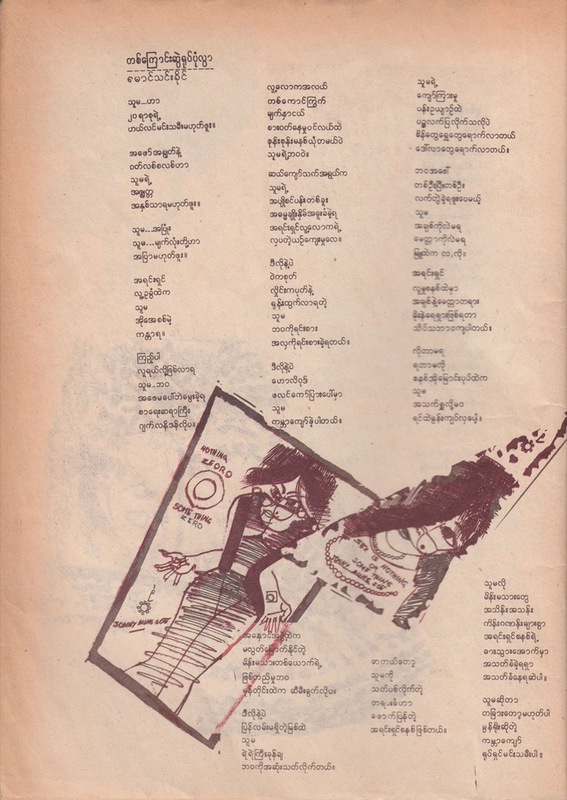 You may select up to three keywords. 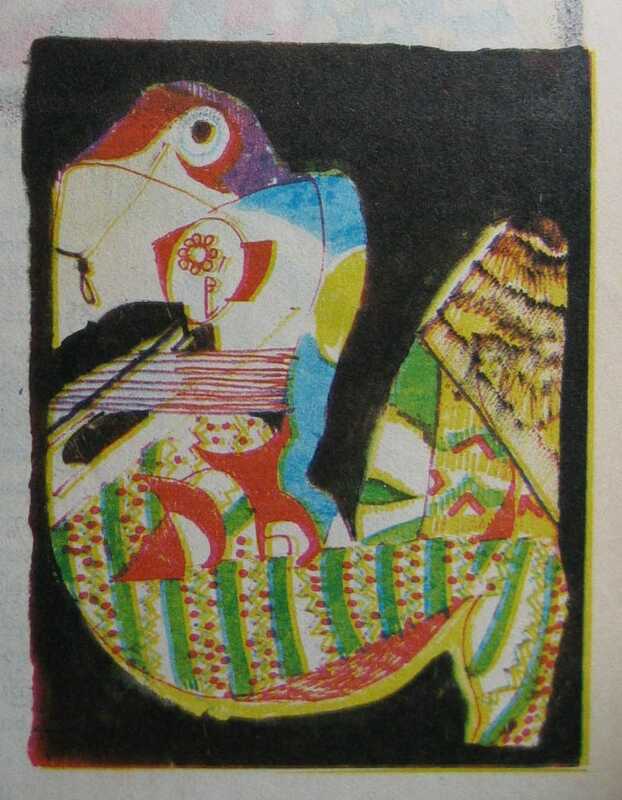 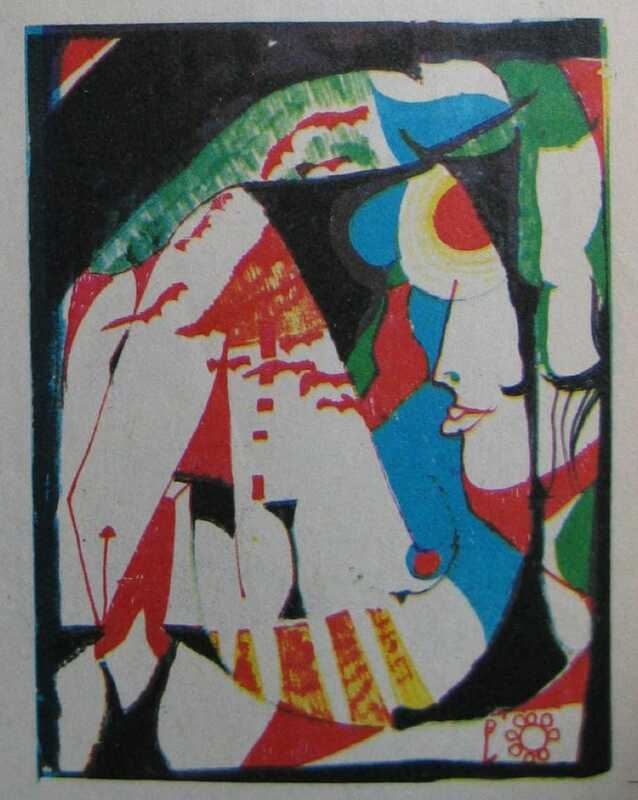 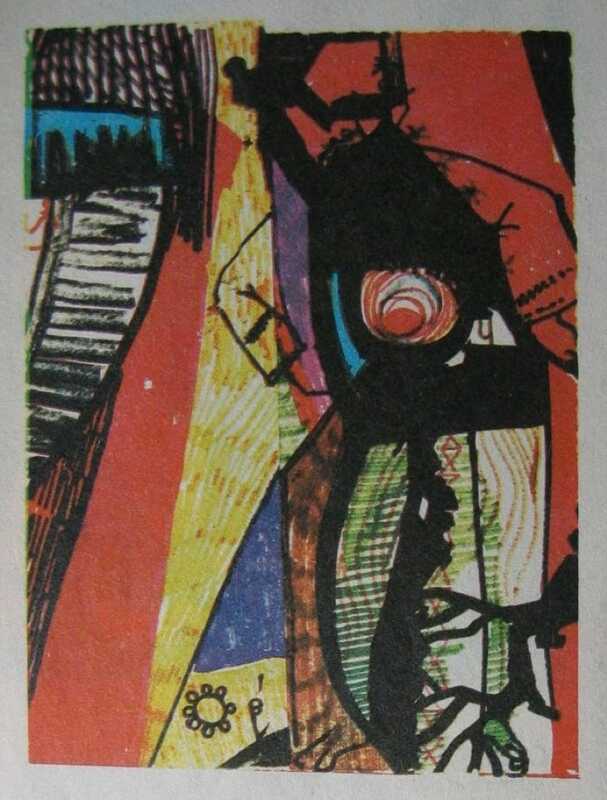 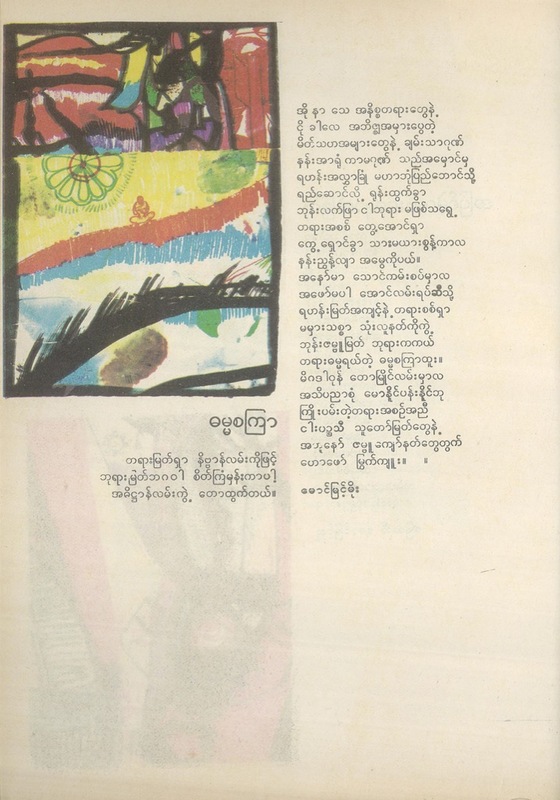 NOTE: The majority of printed illustrations do not reflect the original colours used by the artist. 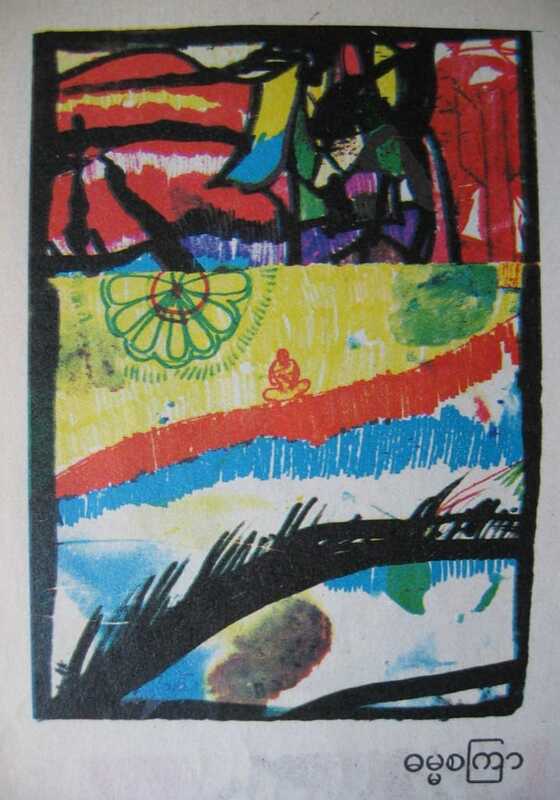 The purpose of looking into colour data serves three purposes. 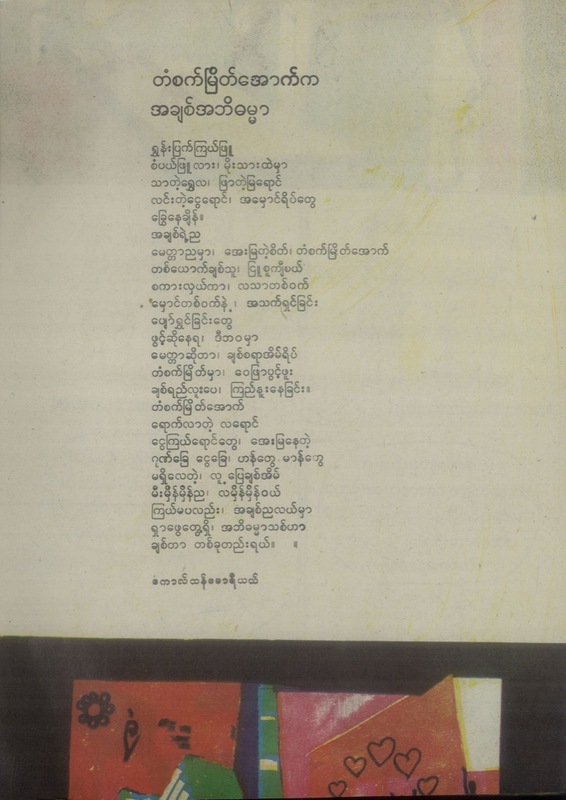 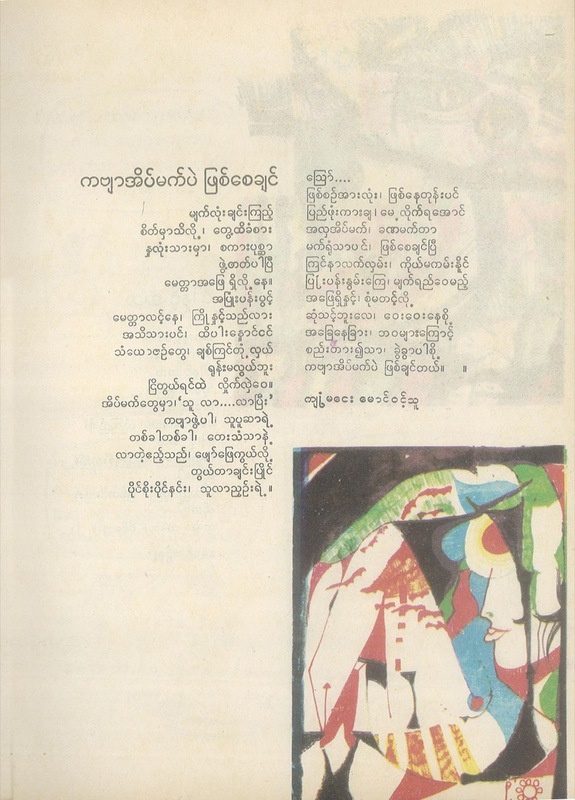 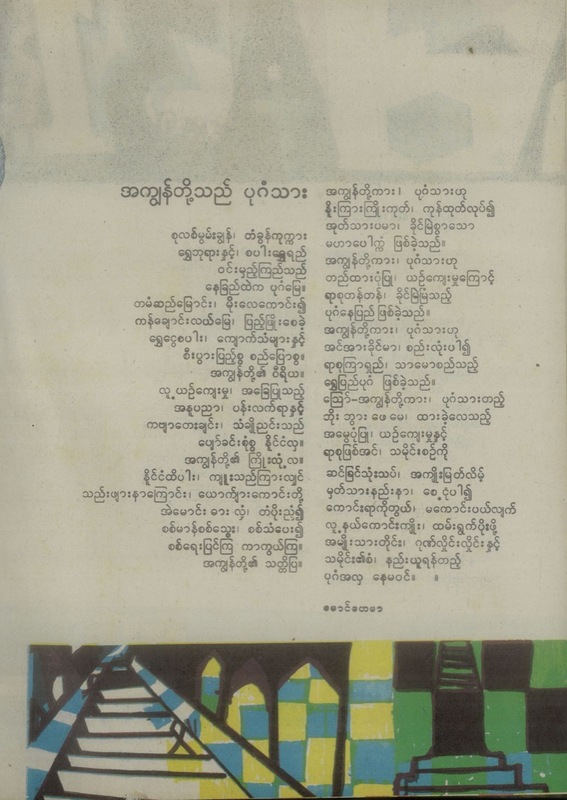 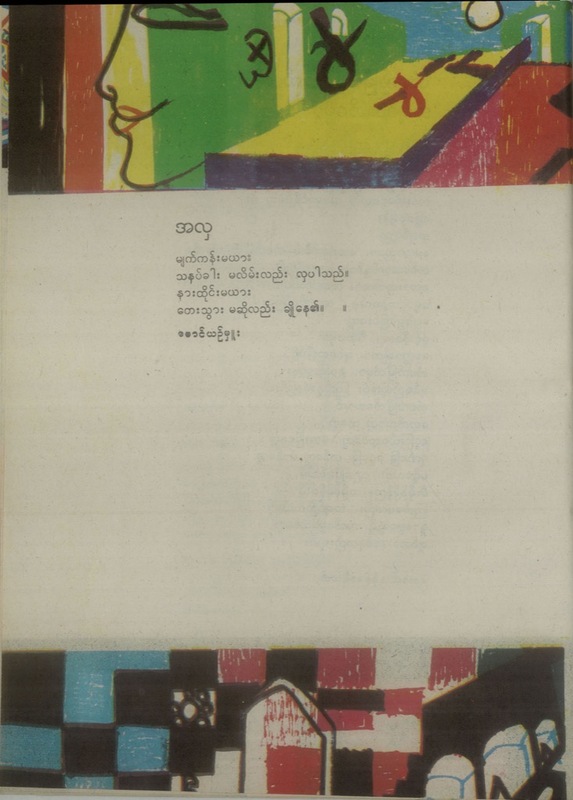 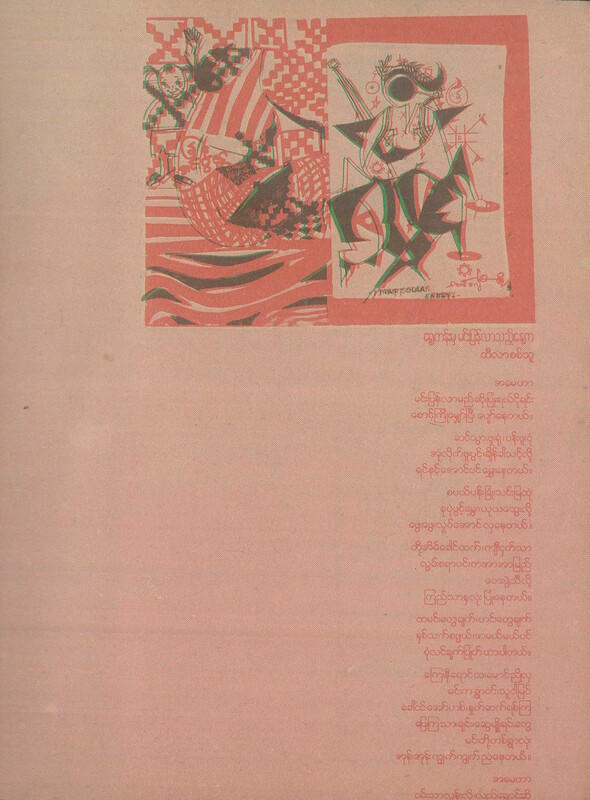 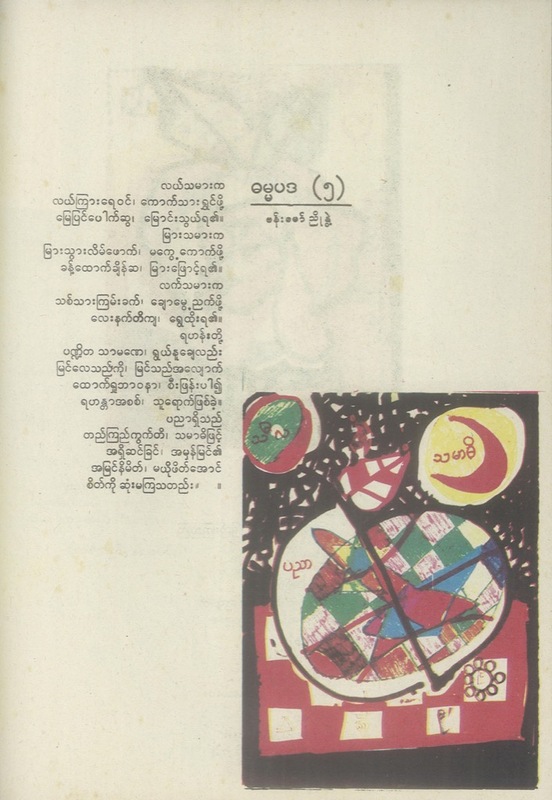 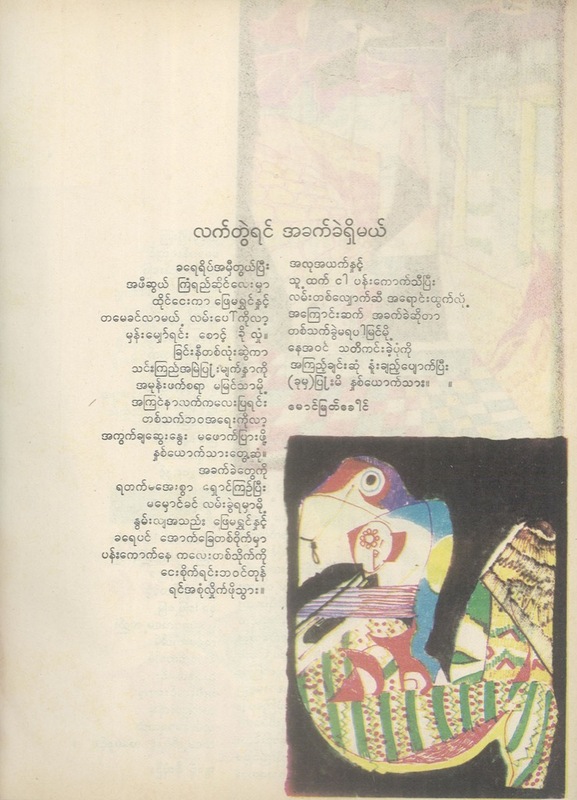 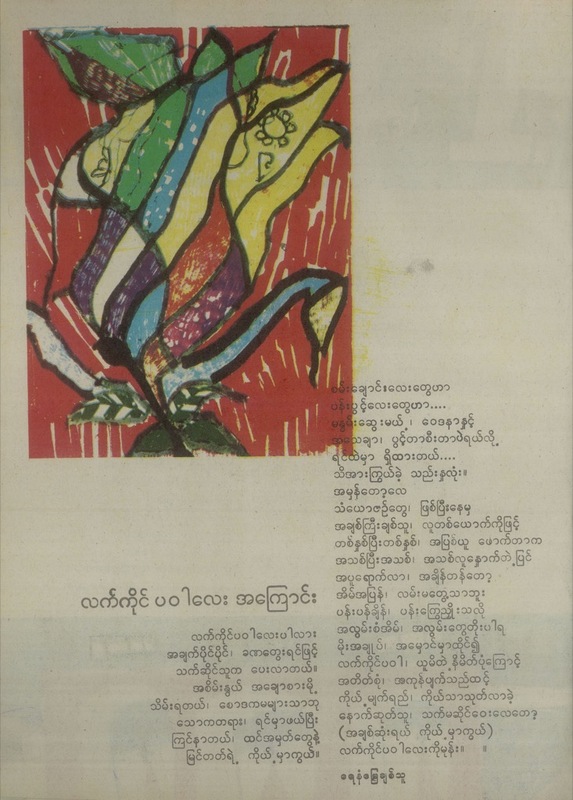 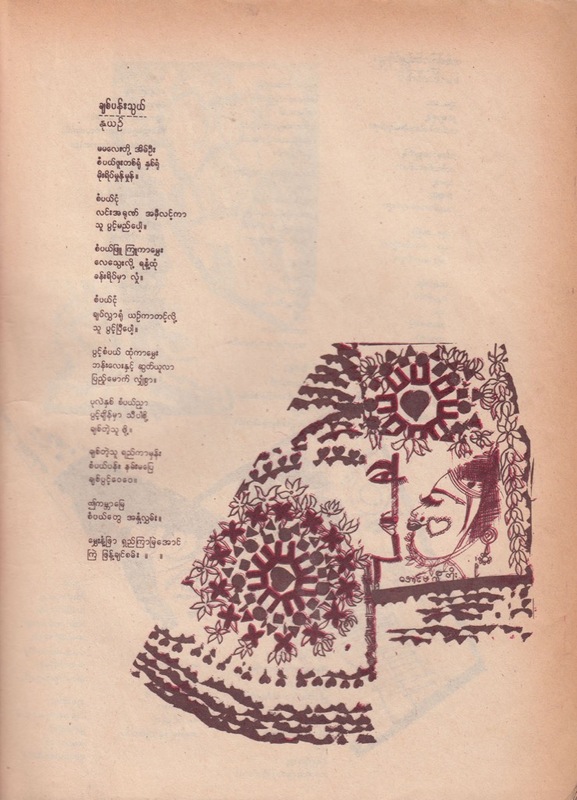 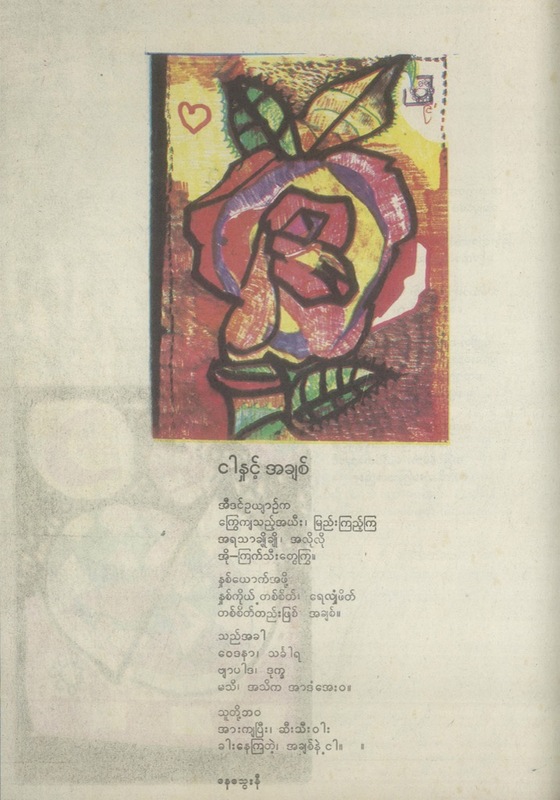 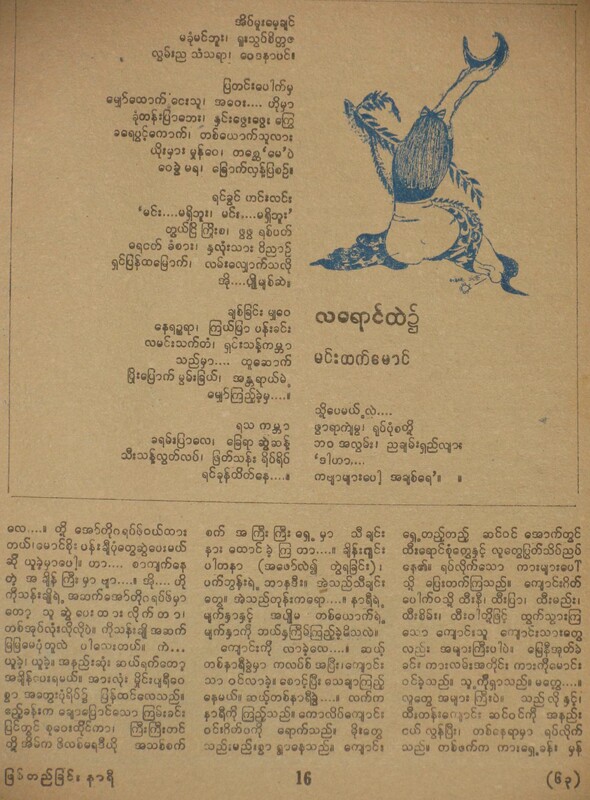 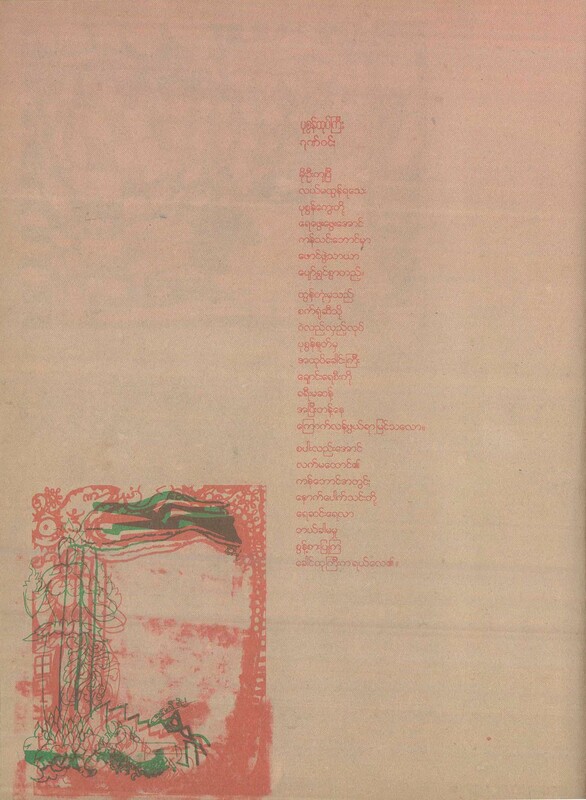 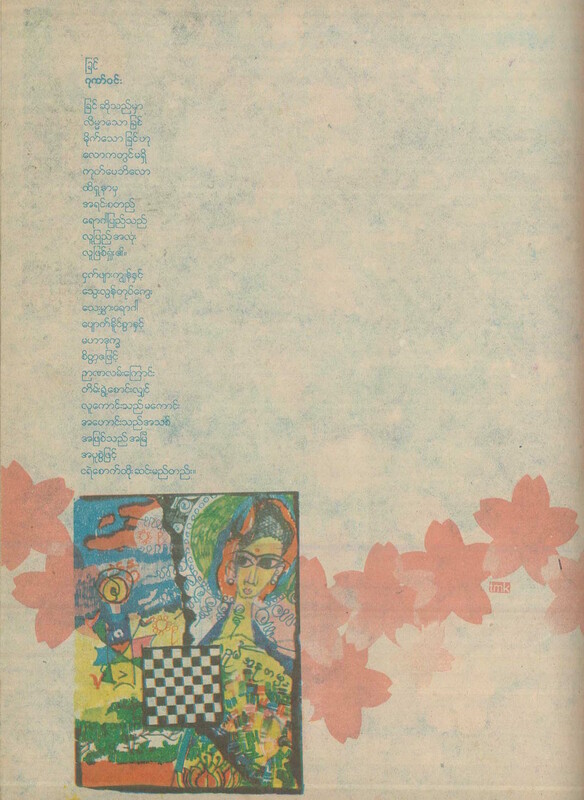 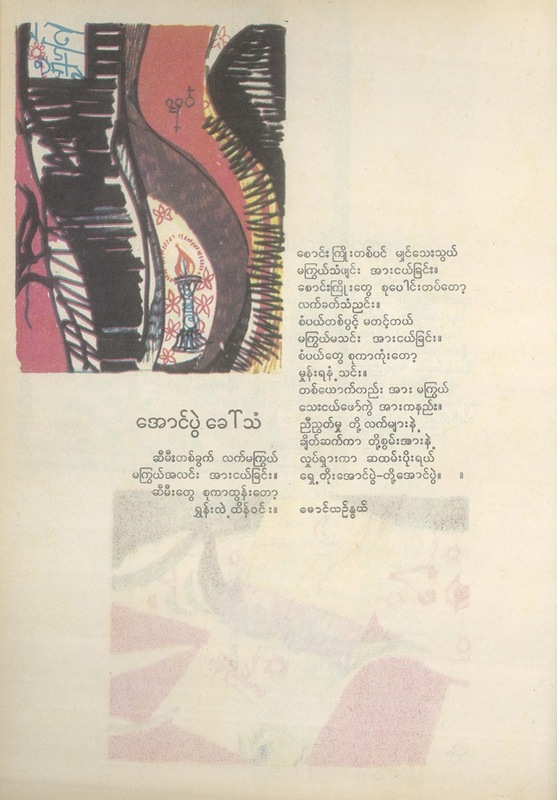 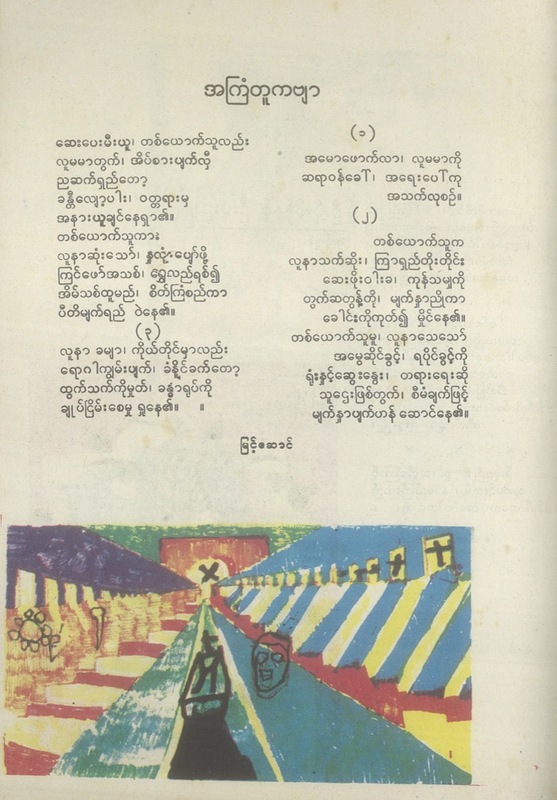 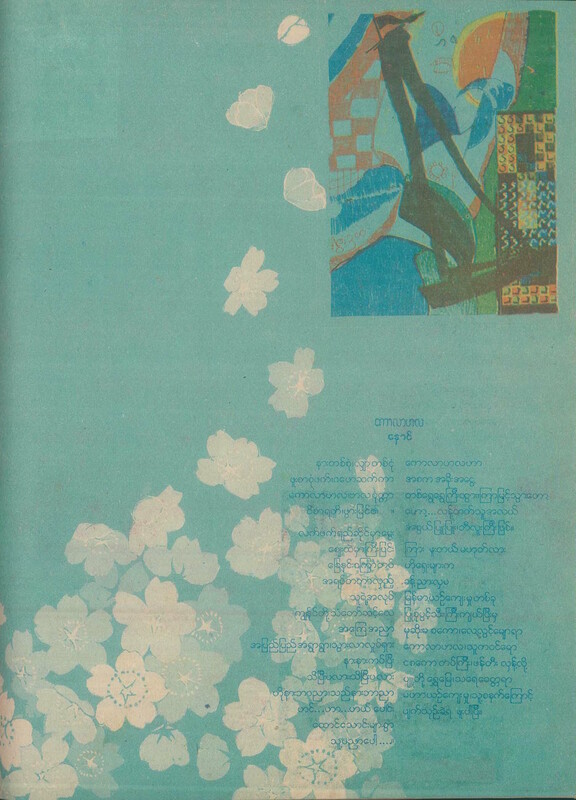 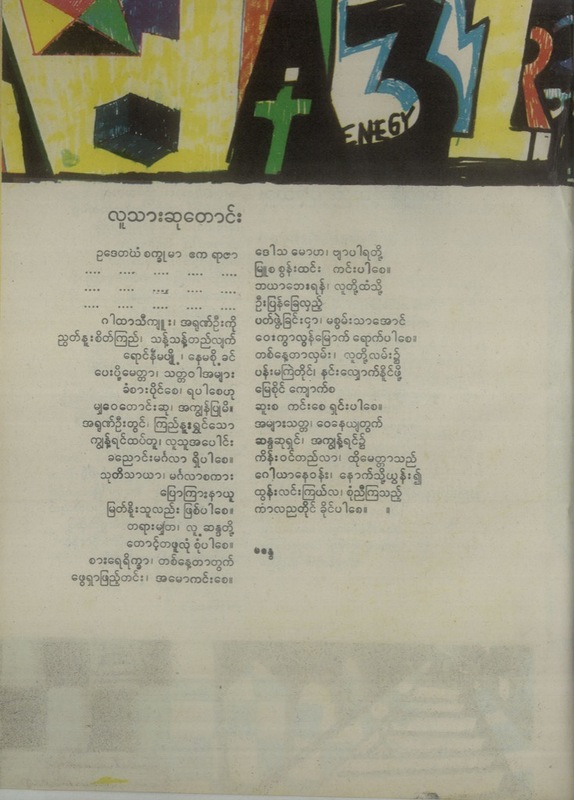 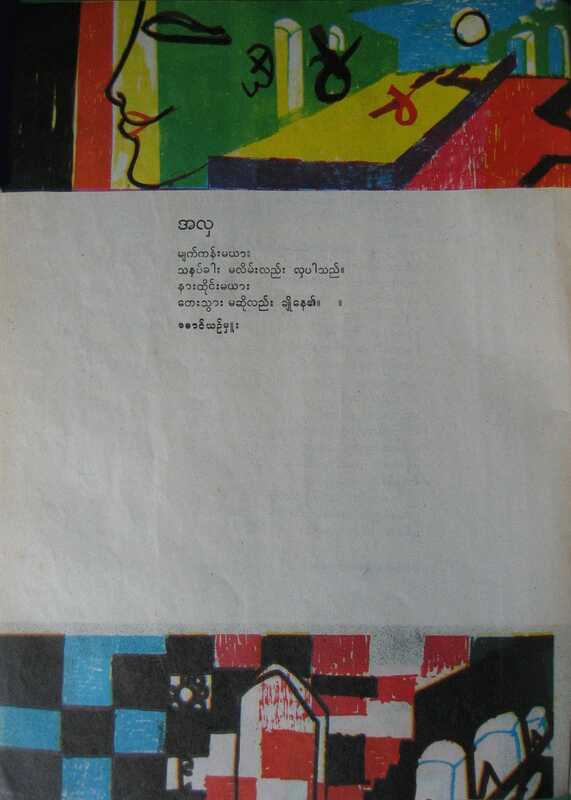 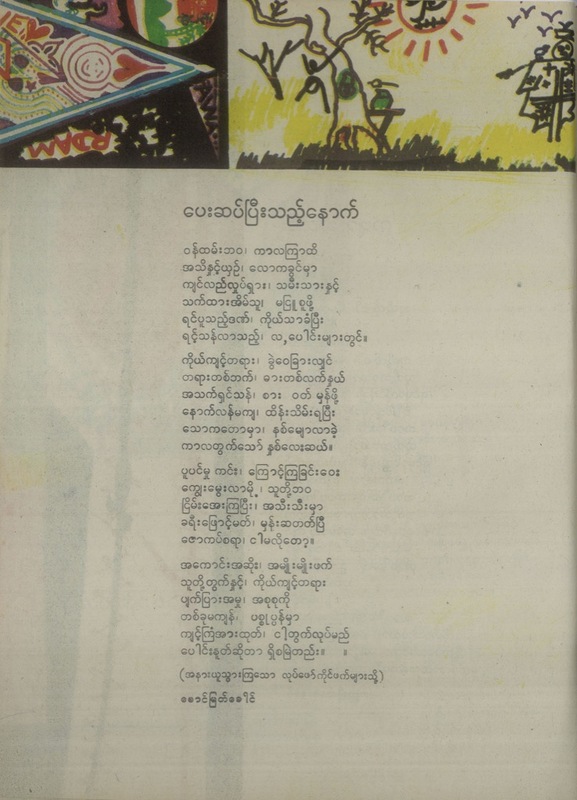 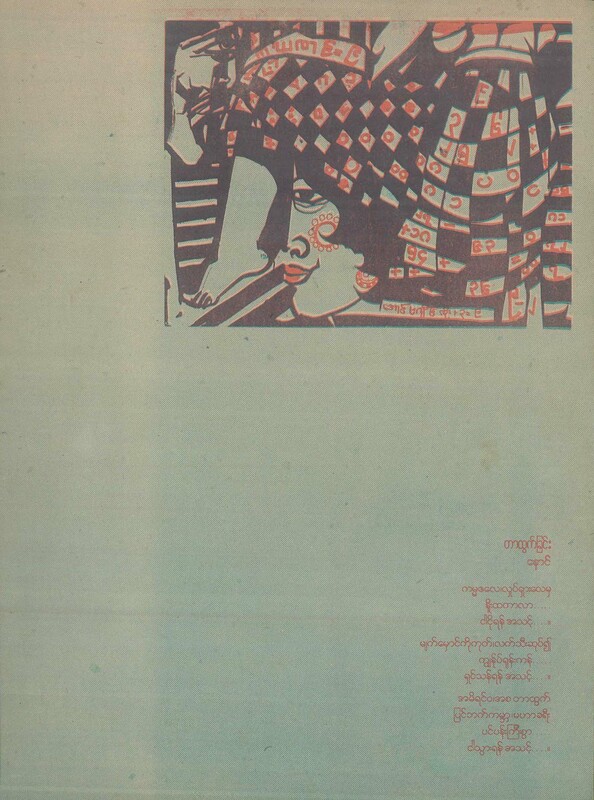 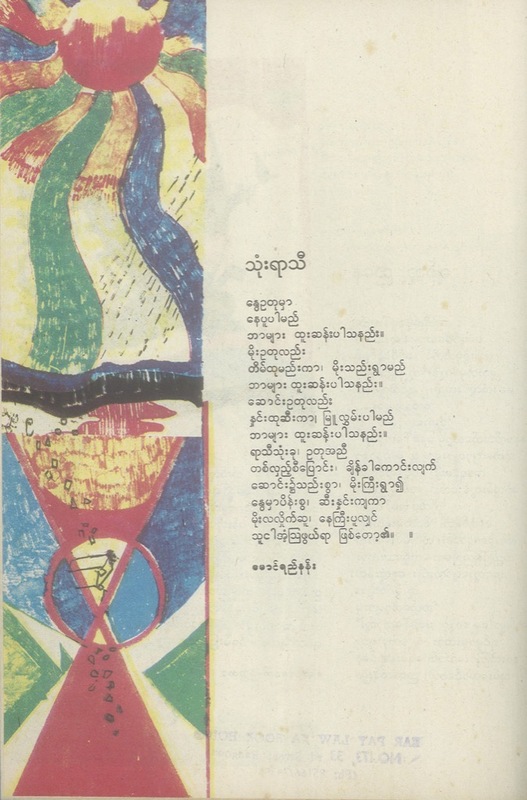 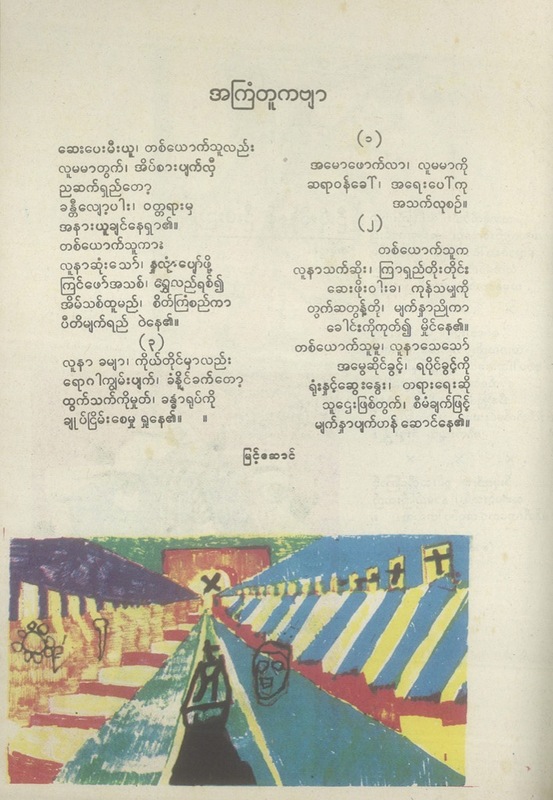 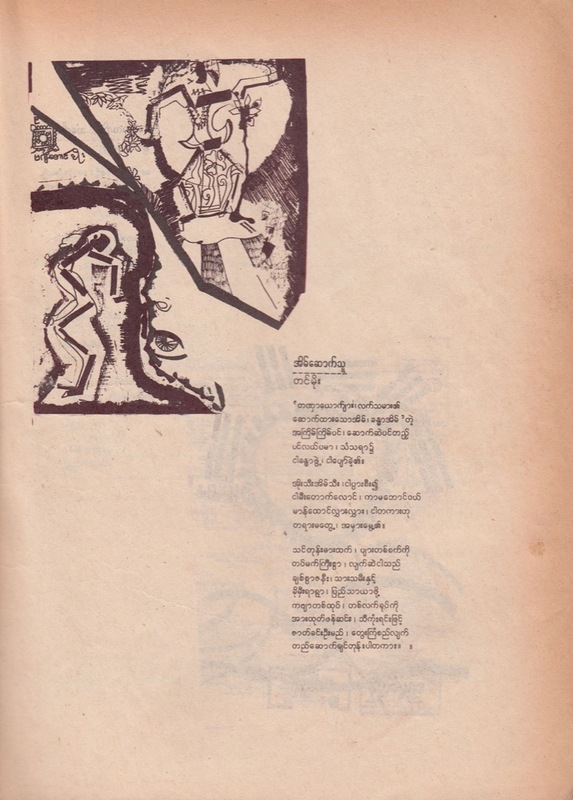 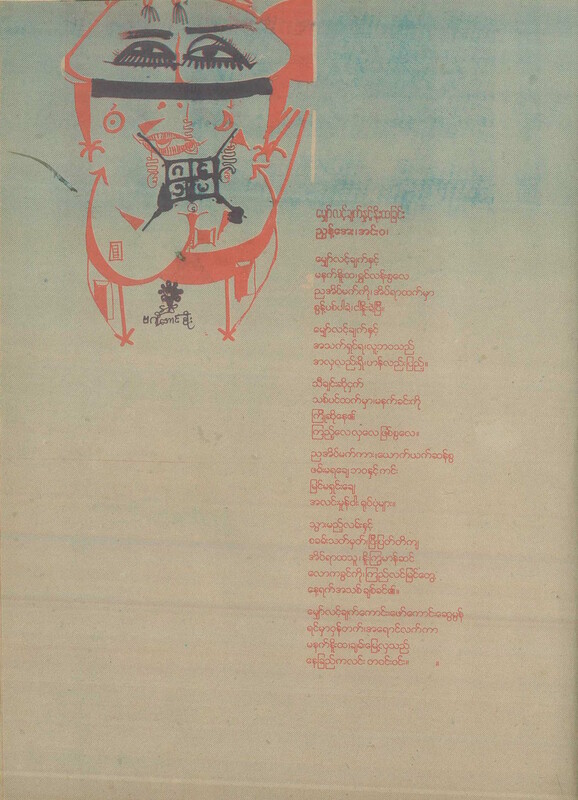 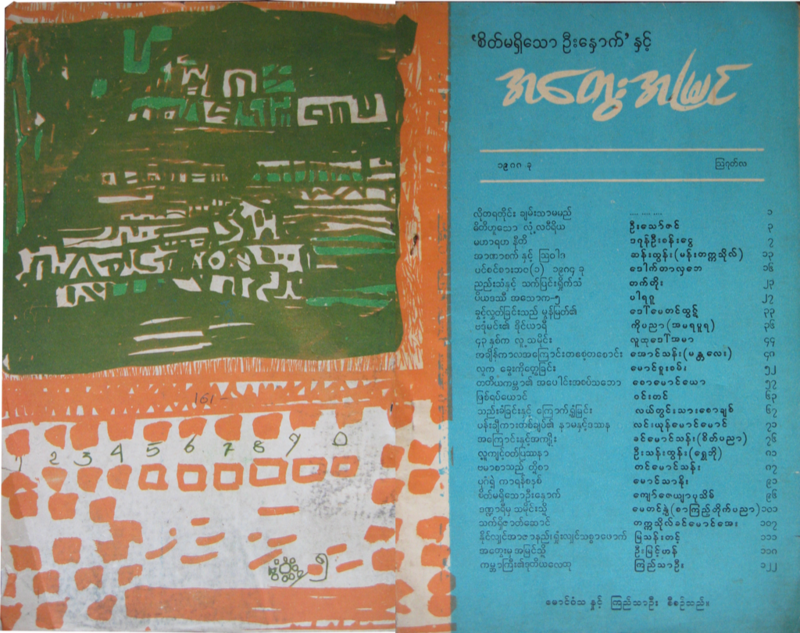 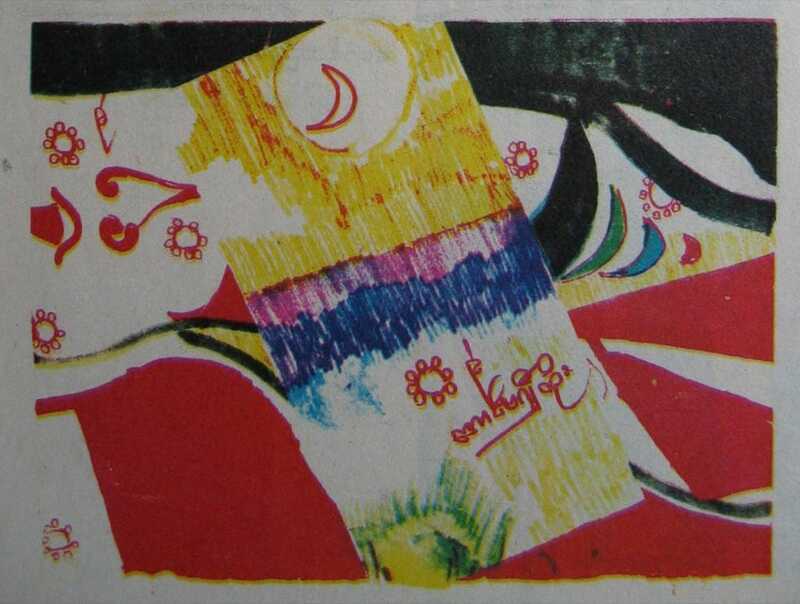 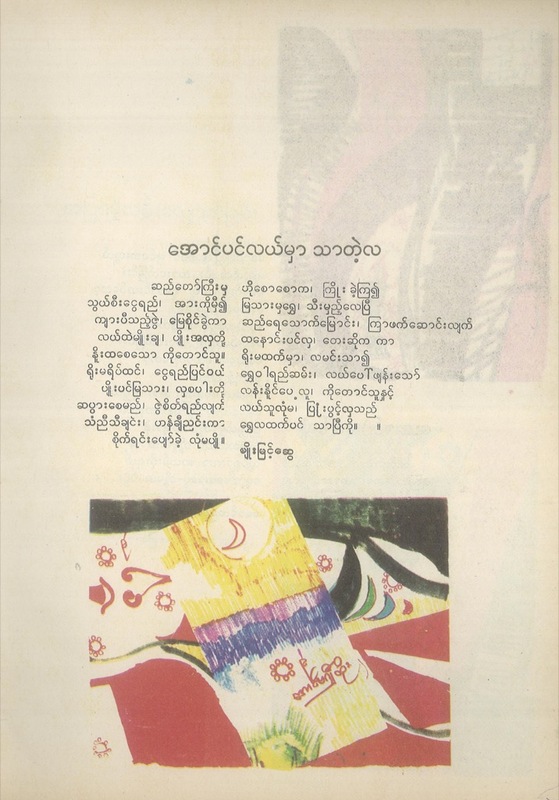 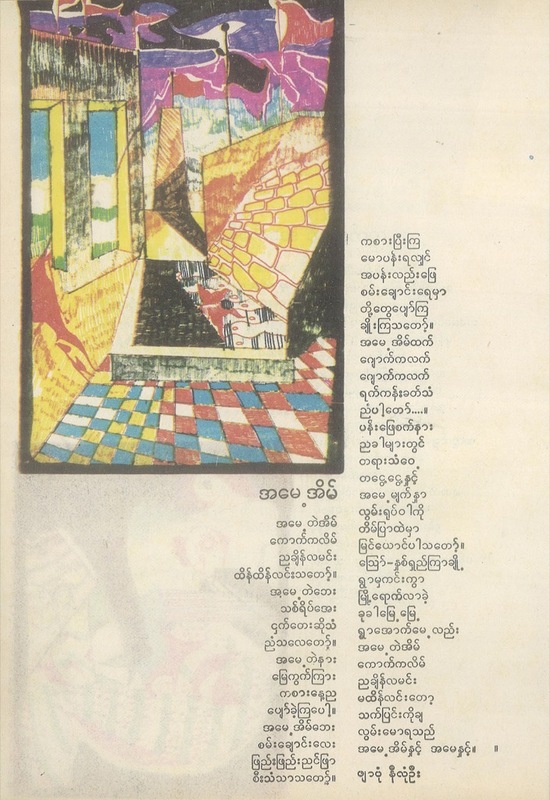 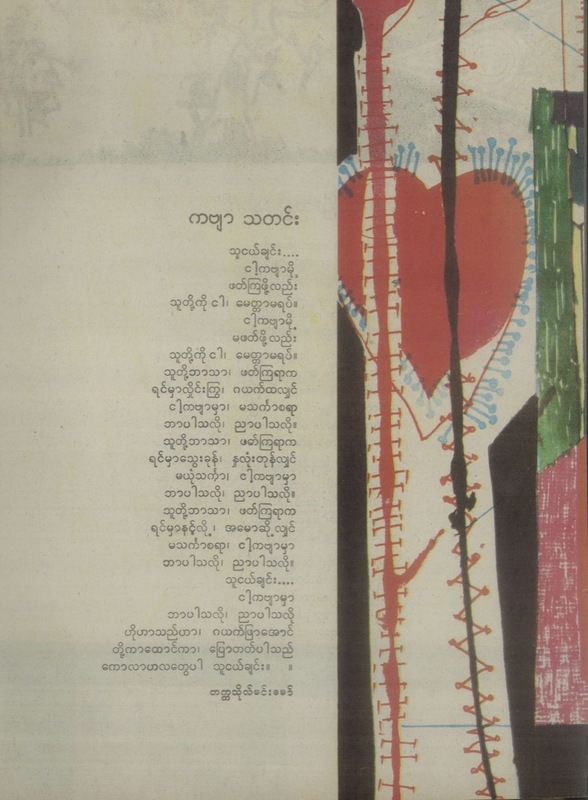 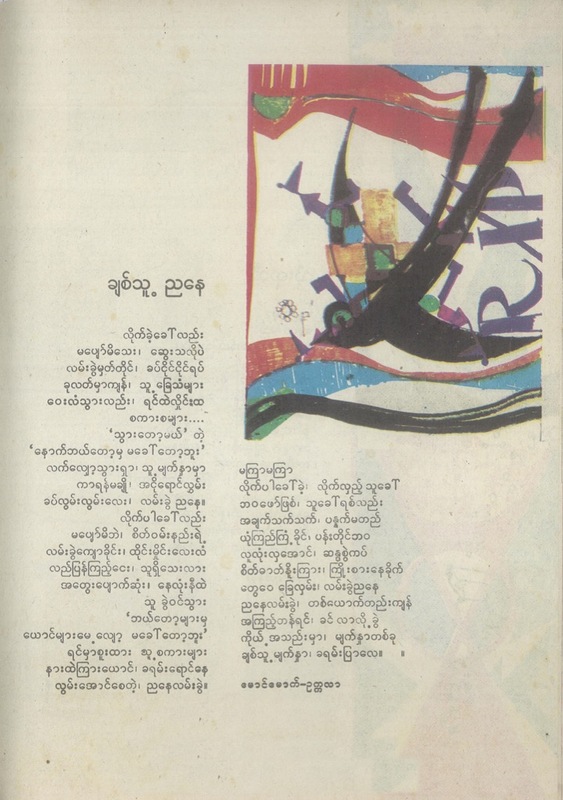 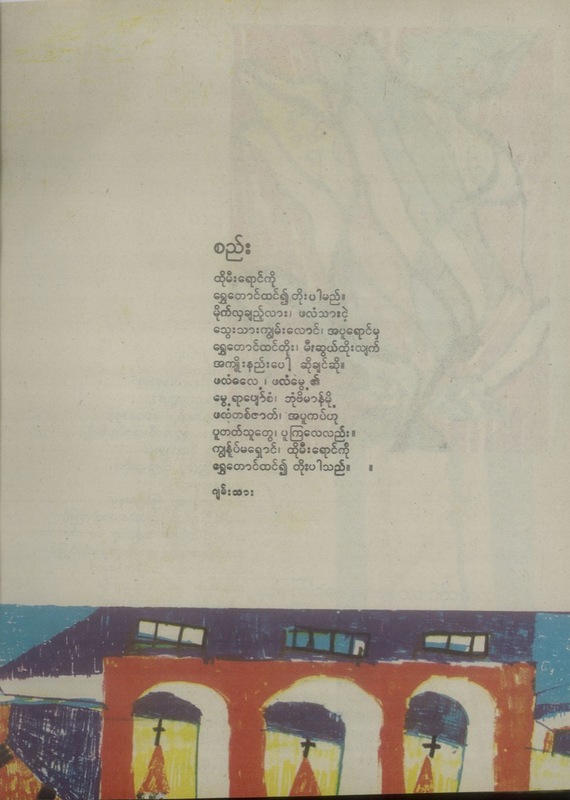 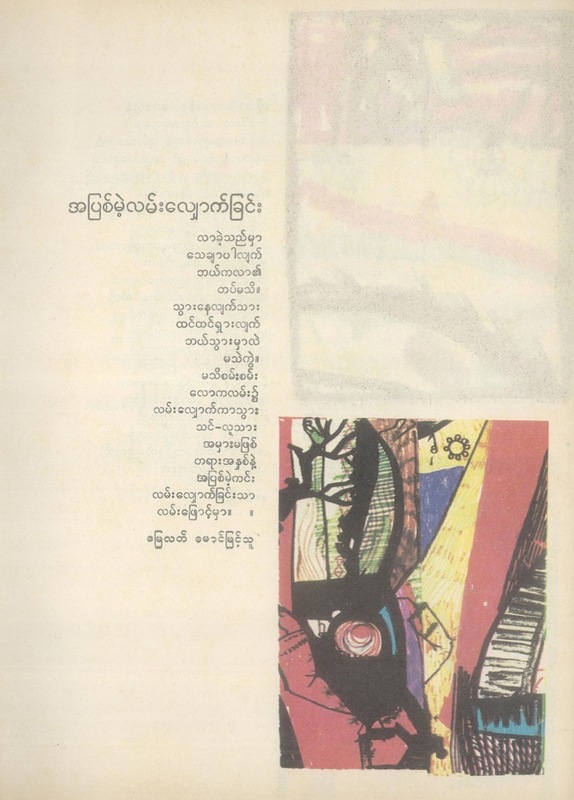 First, to consider how Bagyi Aung Soe's works were presented to and seen by the general public through printed matter. 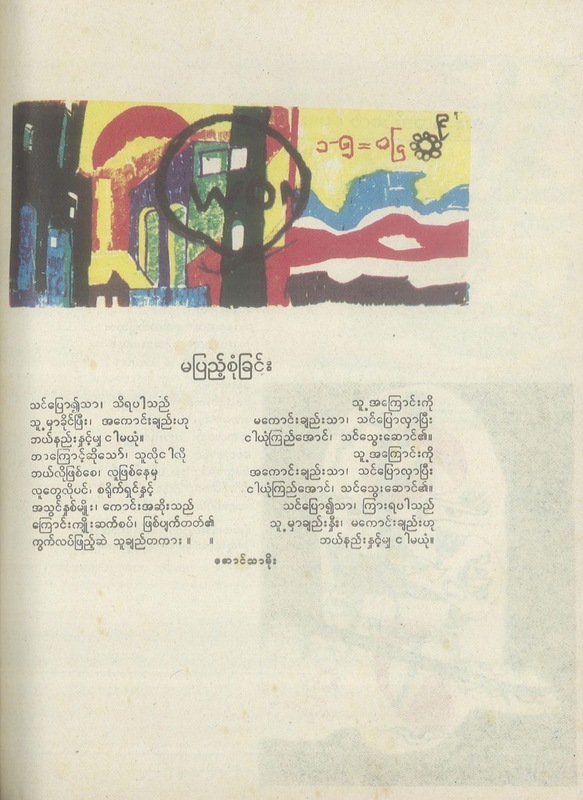 Second, to initiate enquiry into the dominant colours used in the printing industry between 1948 and 1990. 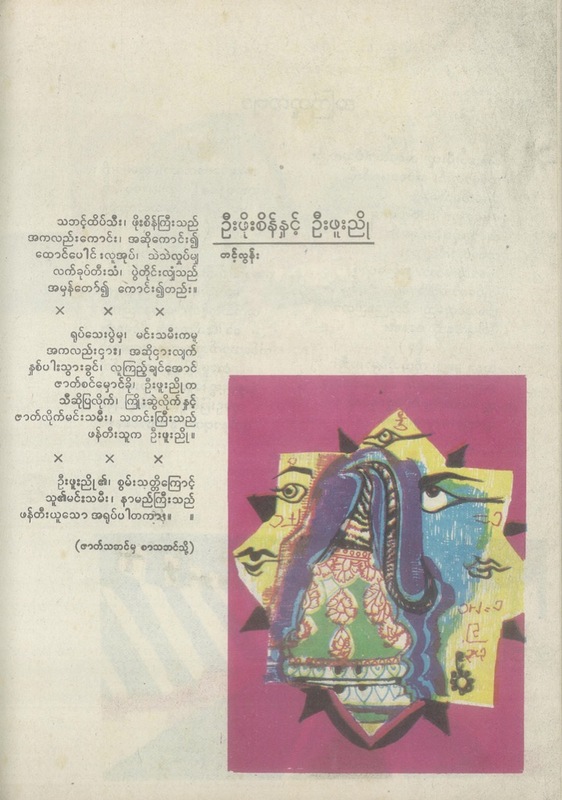 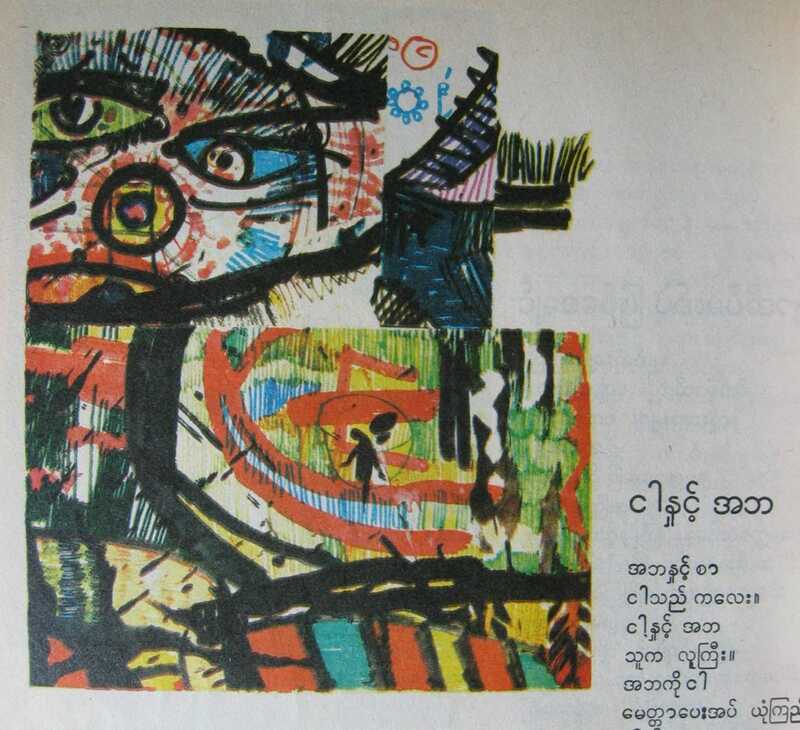 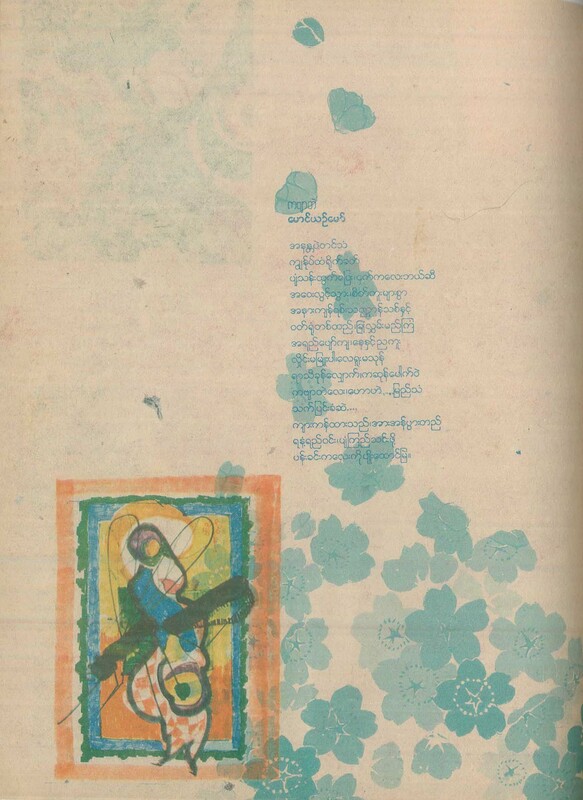 Third, to experiment on a range of emerging and evolving digital tools in the field of digital humanities at this database whose objective is also to carry Bagyi Aung Soe's art into the future.